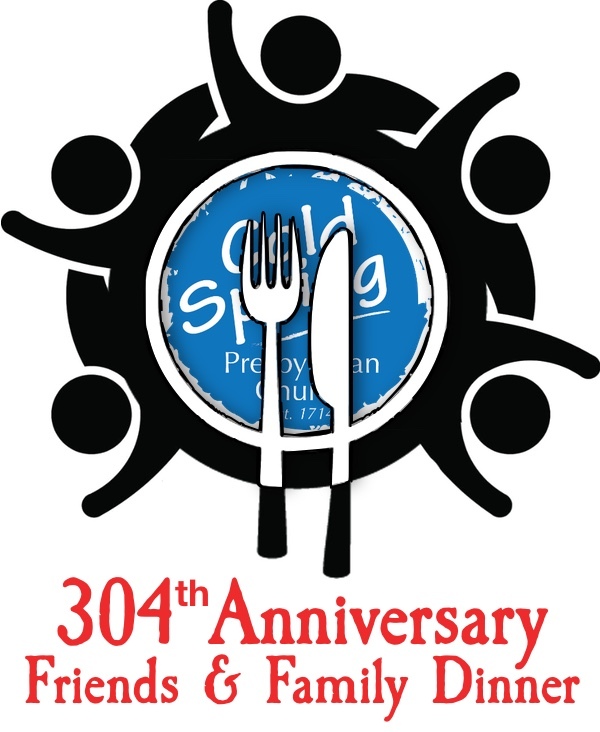 We invite you to help celebrate 304 years of mission and ministry at Cold Spring Presbyterian Church. Our Anniversary Family & Friends Christmas Dinner is Saturday, December 8, at 5 p.m. in our newly renovated Price Hall, at the corner of Seashore and Academy Roads. As a result of recent year’s enthusiastic, sold-out response, we suggest that you purchase your tickets soon. Limited seating! 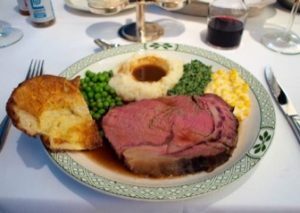 Menu: You may choose either our main entrée, Prime Rib, or the alternate, Roasted Chicken. Tickets are $20.00 each. Purchase online, following worship, or at the church office. Consider purchasing a few extra tickets for unexpected guests. Invite neighbors to join you! Anniversary Dinner tickets make a perfect gift, too! You will enjoy bringing your favorite beverage, if you like (wine glasses provided). To join the event team or for more information, contact Chef Kevin Beare: campus@coldspringchurch.com. 304 years, and we’re just getting started! 304 years is a long time. Cold Spring Church is just getting started! Check out our events including our interactive worship experience Sunday mornings in the Worship Center (red brick church building). Our holiday activities for the entire family will energize your spirits and transform lives! Thank you for your support.